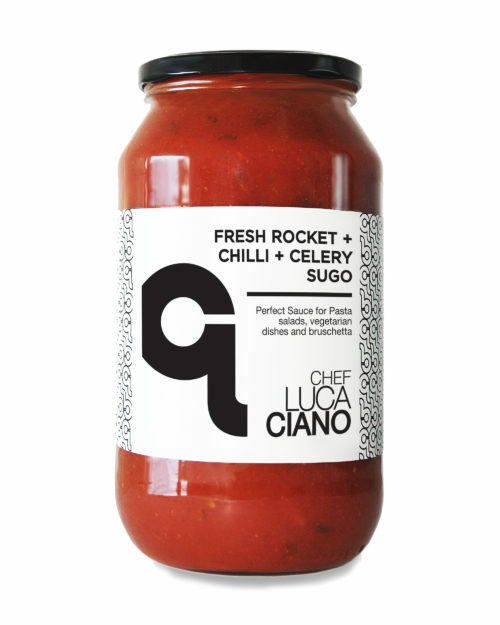 The ‘mamma’ of all sauces, beautiful and natural balanced flavour made from 100% ripe, juicy, sweet Italian tomatoes and the best of Italian herbs, basil. Cooked and seasoned to perfection by Chef Luca Ciano. It’s the best sauce to use as a base to create recipes such as a classic Bolognese or seafood pasta or on pizza. To use, bring to a simmer and toss with your favourite pasta shape. 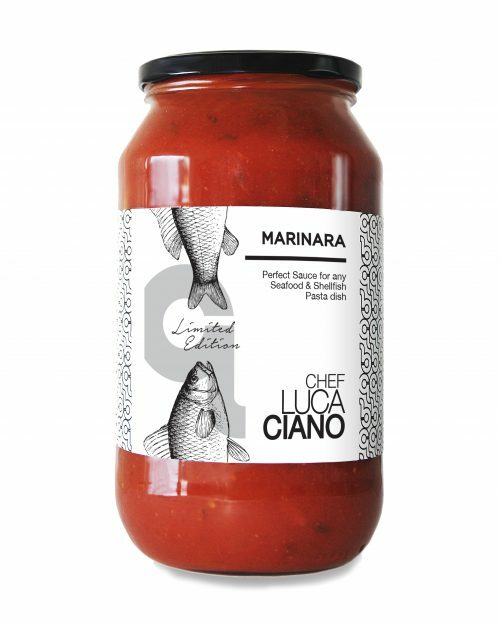 The gentle and balancedtaste suits all cooking styles and occasions.